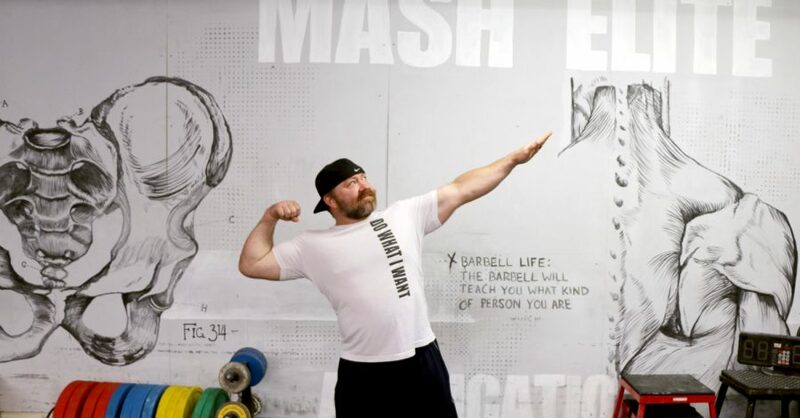 We had a blast at the Mash Strength Spectacular especially during the small Mentorship part of the event. When the competing was done, we simply sat under the lights and talked like loving humans should. 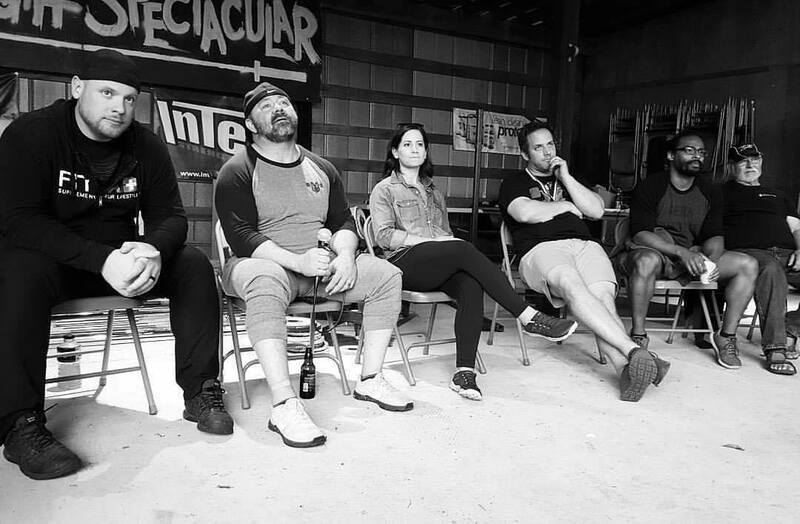 There was AJ Roberts, Jani Moore, Alex Maclin, Dr. John Davidson, and I answering all of the questions about training, business, life, family, God, and you name it. This was the dream that Chris Moore and I had when he was still alive. It was pretty incredible having Jani Moore, Chris’s wife at the event answering question. This small mentorship was for me to see if people would really be interested. It was a huge success as people were firing off questions until midnight. Finally I had to use the bathroom, so that broke the party up a bit. The point of the whole thing is to give direction to all of you new coaches, entrepreneurs, and athletes. I remember starting out and trying to figure things out on my own. 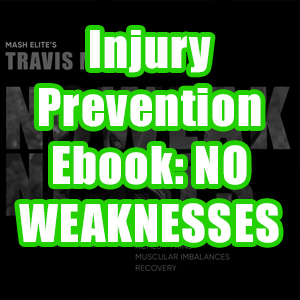 There were a lot of mistakes that cost me a lot of money and time that I am hoping to help all of you avoid. We are happy to finally announce our first official Mentorship that will be held October 18th thru the 21st. We will be hanging out on the Farm, at our Gym, and taking a field trip or two. The whole goal is to do life together. That’s when the real knowledge is shared. I know that when I get together with my friends like Zach Even-Esh, Chris Mason, and Mike Bledsoe magic happens when we are just hanging out. It’s when the walls go down that real questions are asked and the conversation flows. That’s the goal. We intend on tailoring the event to the attendees. We will send a survey to all the attendees as they sign up as to make sure that the event is centered on their objectives. The problem with most masterminds that I have been to is that there is a pre-planned curriculum. They are assuming what the attendees want to learn. Maybe they throw everything out in a watered down version. 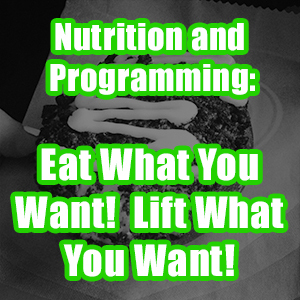 My goal is to deliver all of the attendees exactly what they want to know. •	Non-Profit Business: Is it for you?, How to go about?, What to expect? Once again the program will be tailored to the attendees. Coach Don McCauley and I have talked for over a year about this program. We thought about only inviting potential Weightlifting Coaches, but I have decided to open it up to all of you. 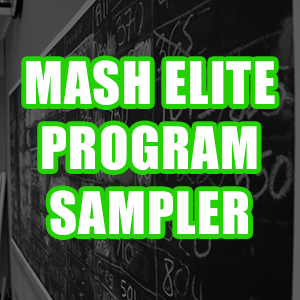 Mash Elite Performance covers so many areas. 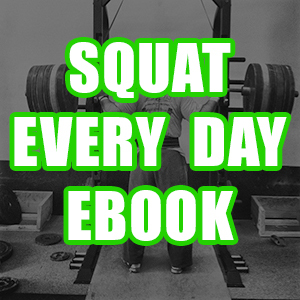 Our followers consist of weightlifting coaches, strength and conditioning coaches, aspiring athletes, and simply people looking to get stronger. Mixing all of these things together has been an interesting bit of trial and error. Now they all mix together synergistically, and I have more time for my family than ever. It started with defining my values and grew from there. Once you define your values and establish a mission, the possibilities are endless. We live in a day and age that almost anything is possible. You are just required to have a little imagination, a clear and precise plan, something of value to say to the world, and a commitment to stick to a plan, and then the entire world will open its doors to you. I hope to ignite the process for all of you. I want to keep the group small especially for the first official event. After that, I might open it up to a few more. However I never want to go above 10 or so because I don’t want to lose the intimacy of the group. 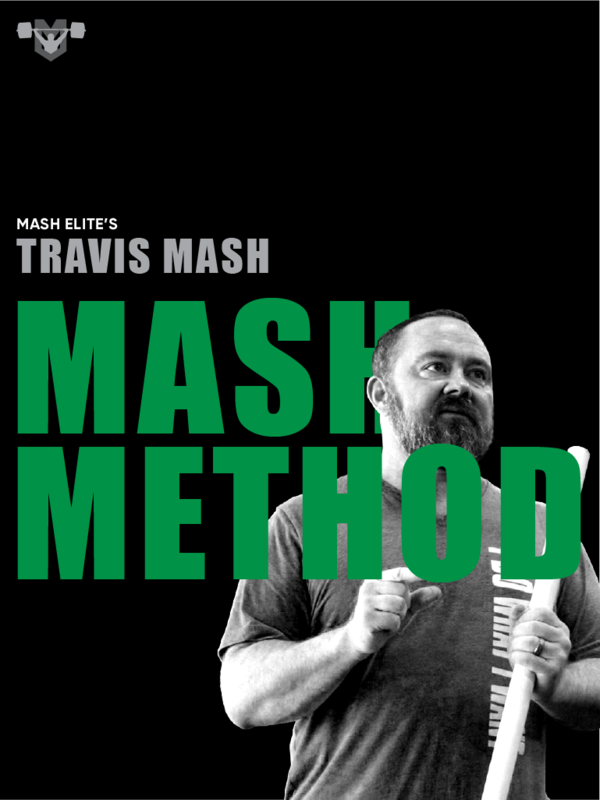 ⇒ Mash Elite Mentorship with Coach Travis Mash!